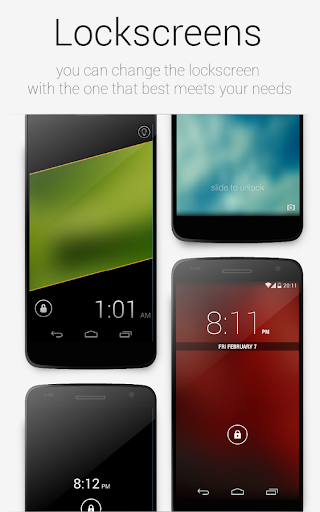 Smart Launcher Pro 3 v3.24.15 – Smart Launcher is an innovative launcher, minimalist design, low resource and user-friendly interface which allows you to launch any application in a few keys. Smart Launcher is actually used by over six millions of people! PRO version has a secondary screen where you can place widgets and includes a lock screen. There are also more transitions and colors to customize the home screen. By purchasing, you will contribute to the development of Smart Launcher and it will give you new features and updates. – Ready to use without further configurations. – Widget support (PRO version only). 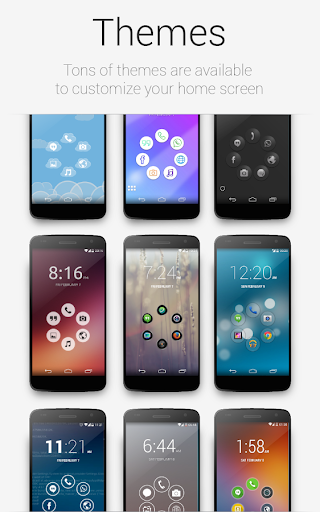 – Support of set of icons for ADW Launcher, Apex Launcher, Nova Launcher and Launcher Pro. – Possibility to change a single icon in the drawer. – You can hide every app you want by long pressing an app, then select menu → Hide. – Dozens and dozens of global themes, which will allow you to change all elements of the interface. – Easy access to apps info. – Designed to be used comfortably also in landscape mode. – Option to hide the statusbar.